Secret project revealed – coming to a screen near you! 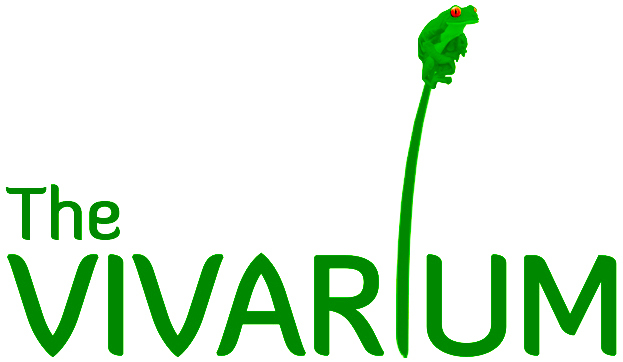 Exciting news on a secret project which we have been working on here at The Vivarium! Andrew, David and I are now a step closer to finishing the project, which is a film about climate change affecting frogs. It has been an interesting and satisfying film to be part of. I wanted to be involved because frogs mean a lot to me and I want people to know that the Lemur Leaf frog might soon become extinct. This is what we’ve been up to . 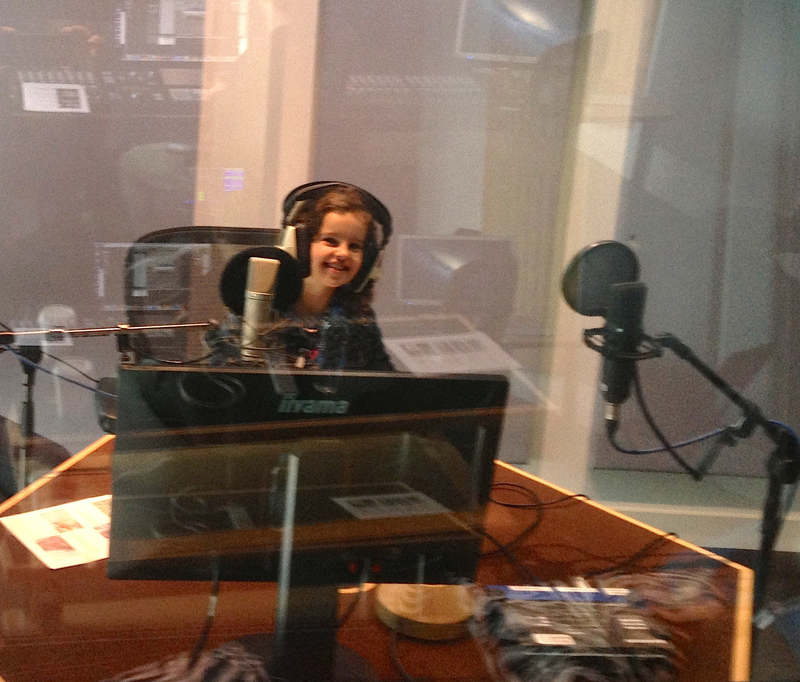 . .
A few weeks ago we visited the University of Salford at MediaCity and went to this room with loads of High Tech stuff to record my voice for the film. David, a brilliant film maker, had already recorded lots of shots of the rainforest and frogs in Costa Rica, an interview with Andrew, as well as the frogs in the Vivarium in Manchester. So now we needed to record the voice-over. I had to go to a separate sound room to record my voice. I had these huge headphones and a microphone in front of my face and whenever I talked I could hear echoes of my voice and everyone in the other room could hear my voice too!